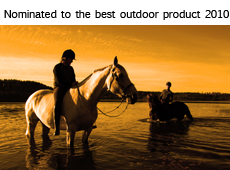 Nominated for Best Outdoor Product of the Year – 3 years in a row! The Wilderness Fair in Stockholm is the largest of its kind in Scandinavia, with over 60,000 visitors per year. 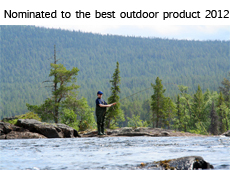 Lapland Vuollerim Welcomes You is the first company to have their products be nominated for three years in a row as “The Best Outdoor Product” of the year. The company has a vision to help the little village by the Arctic Circle to grow to become one of northern Europe’s most interesting places to experience. 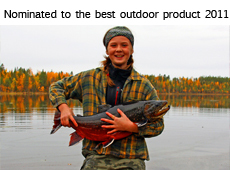 Click the link below to see the nominated products.